Contains vegetal lipid trio which helps restore the cutaneous barrier to help nourish the skin and moisturise for 28 hours. If you suffer from eczema, most likely your skin is very dry with patches of redness. Your skin is very reactive to just about anything that it will not agree with. And you will probably itch in the places your skin is irritated. This can be daunting, especially if there is no skincare product that agrees well with your skin. 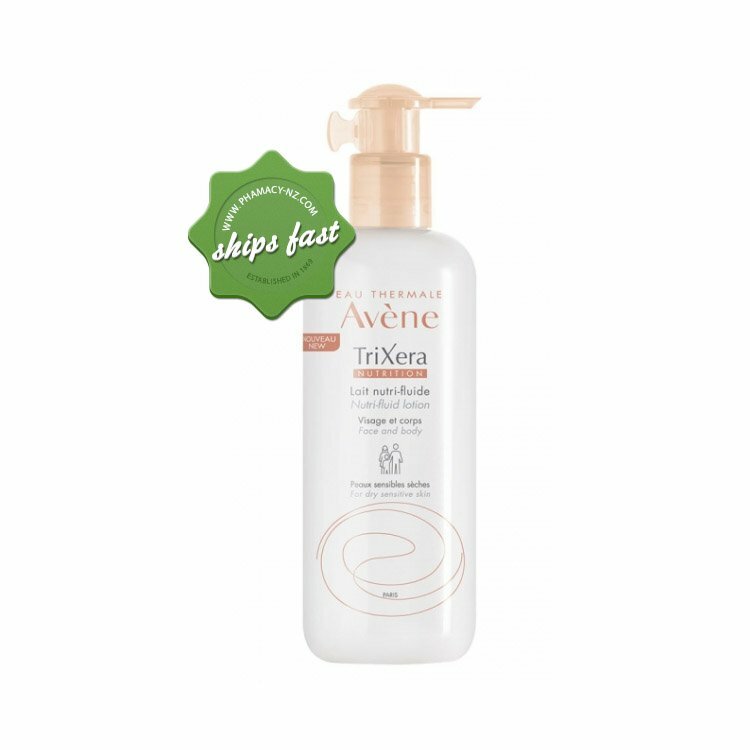 Avene TriXera Nutrition Nutri-Fluid Lotion is a specially formulated lotion to help those who suffer from this skin type. 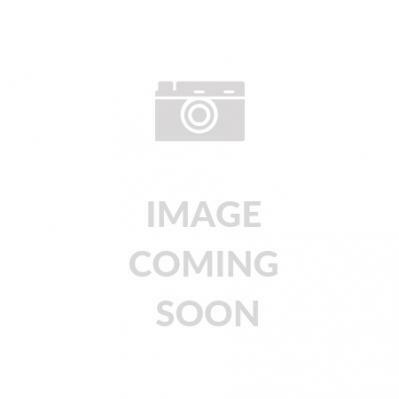 Avene Thermal Spring Water (Avene Aqua), Glycerin, Caprylic/Capric Triglyceride, Isopropyl Palmitate, Propylene Glycol Dicaprylate/Dicaprate, Glyceryl Stearate, Peg-100 Stearate, Myreth-3 Myristate, Acrylates/C10-30 Alkyl Acrylate Crosspolymer, Benzoic Acid, Caprylyl Glycol, Carbomer, Fragrance (Parfum), Glycine Soja (Soybean) Seed Extract (Glycine Soja Seed Extract), Oenothera Biennis (Evening Primrose) Oil (Oenothera Biennis Oil), Peg-32, Peg-400, Pentyl Rhamnoside, Sodium Hydroxide, Tocopherol, Tocopheryl Acetate, Water (Aqua). Apply the Nutri-Fluid lotion once or twice per day.